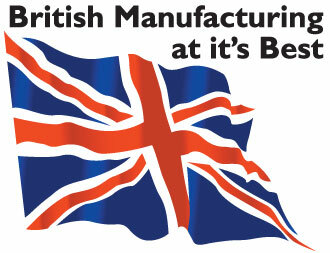 P.I.M.S was established in 1988 by Roy Harrison & Steve Filmer and has supplied millions of quality plastic moulded products to many household names, and blue chip companies both home and abroad. 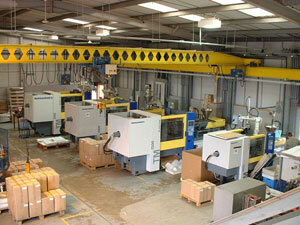 We can produce products with shot weights from 1g to 500gs, using numerous general and engineering grade plastics. We typically work with plastic injection moulds which are supplied by the client but do have access to plastic injection mould design and manufacture facilities via local toolmakers.